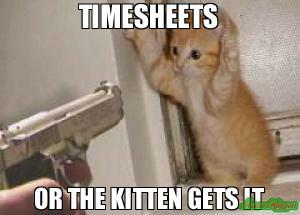 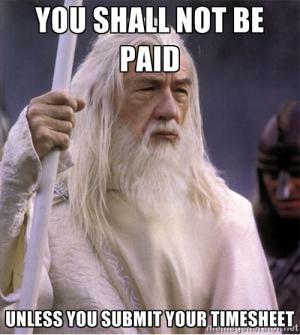 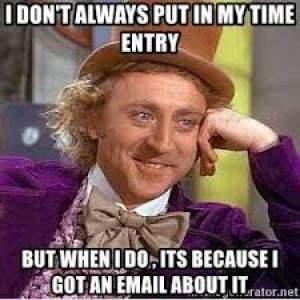 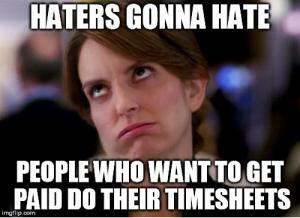 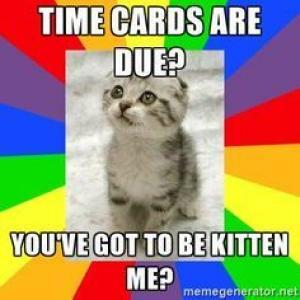 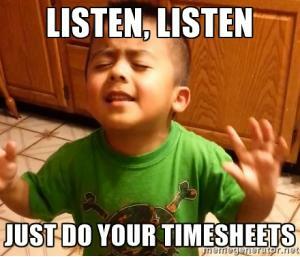 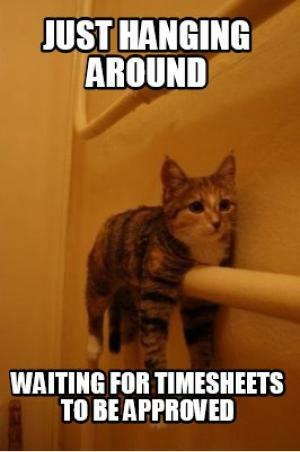 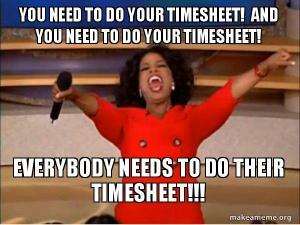 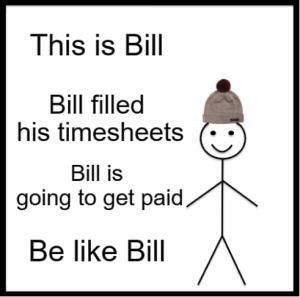 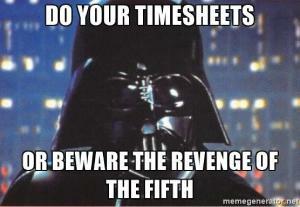 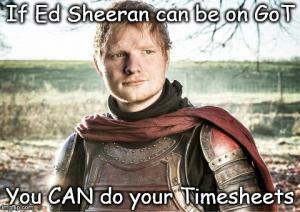 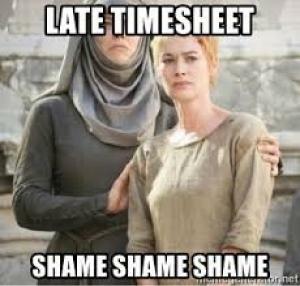 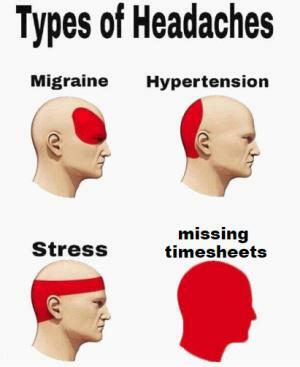 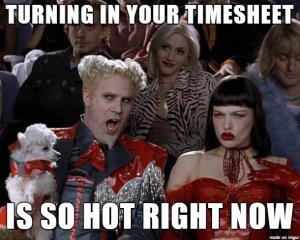 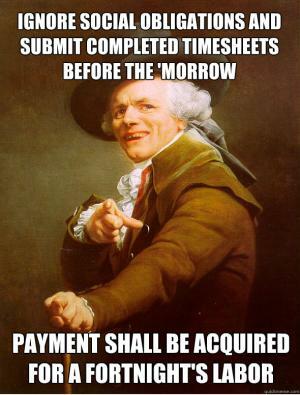 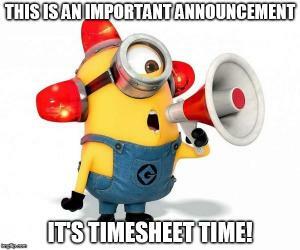 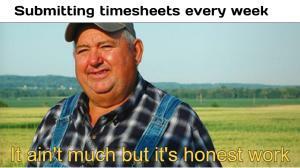 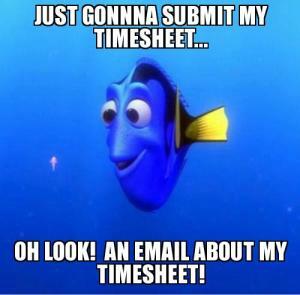 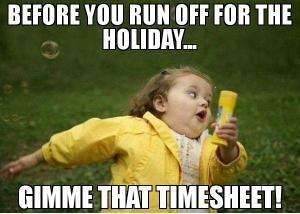 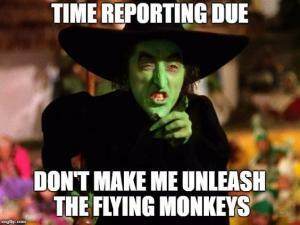 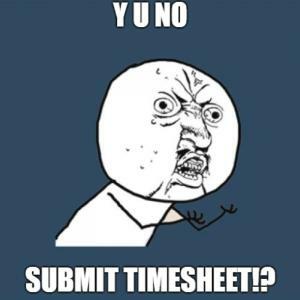 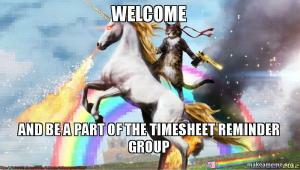 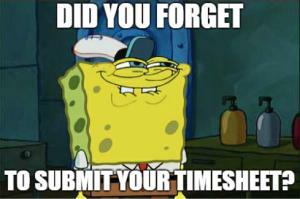 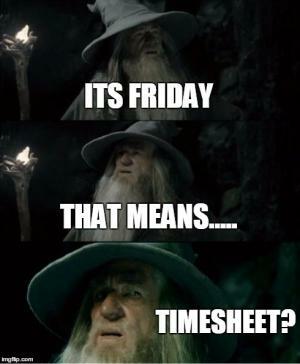 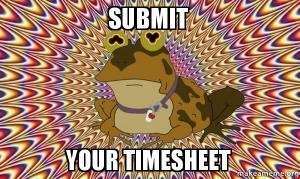 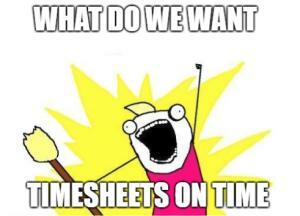 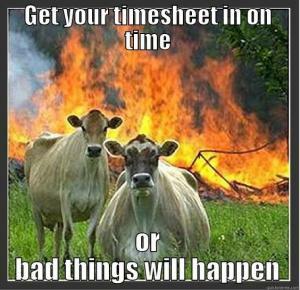 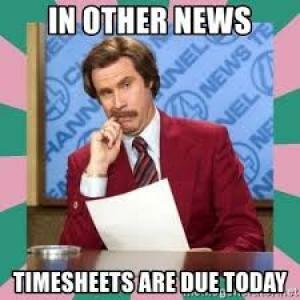 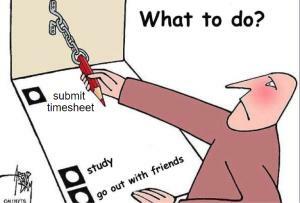 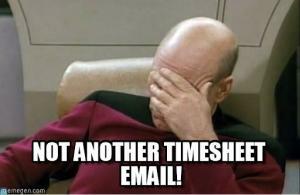 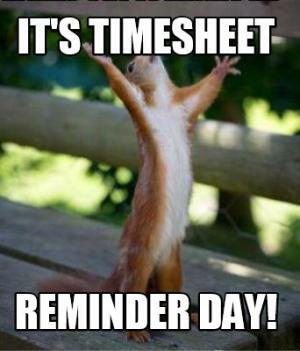 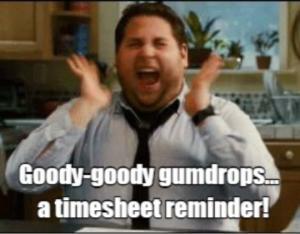 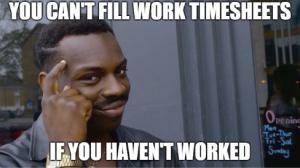 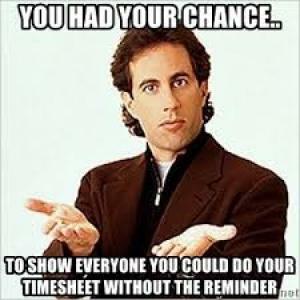 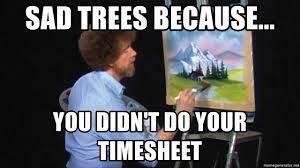 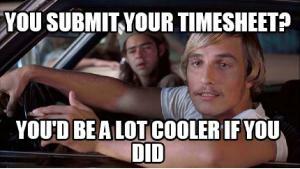 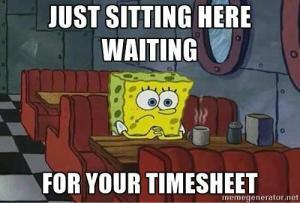 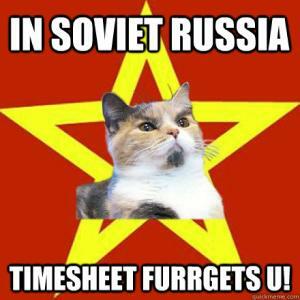 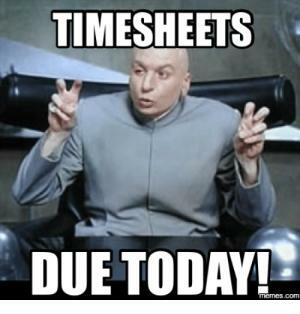 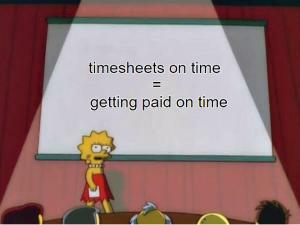 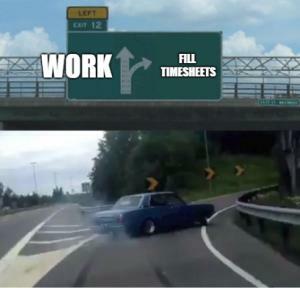 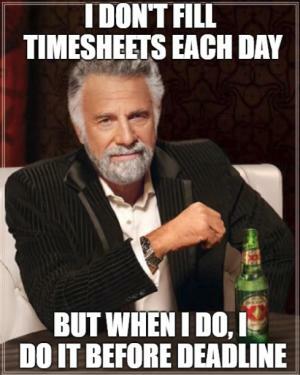 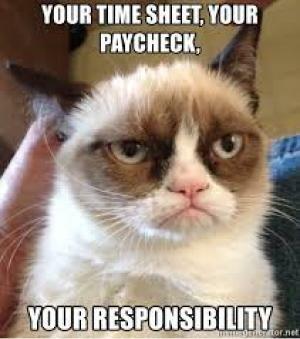 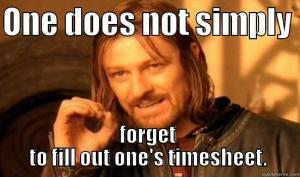 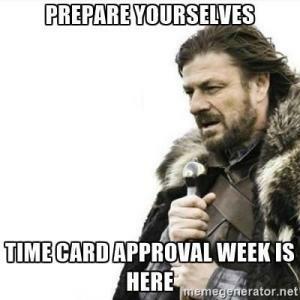 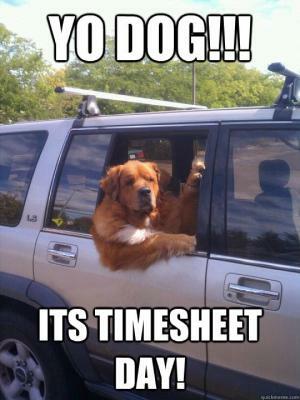 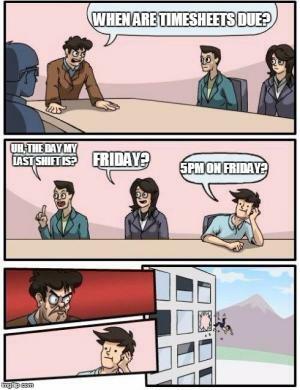 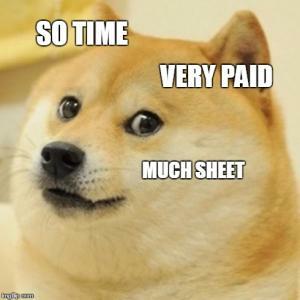 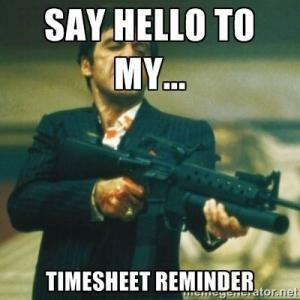 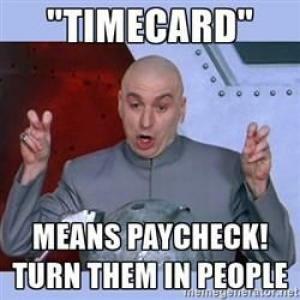 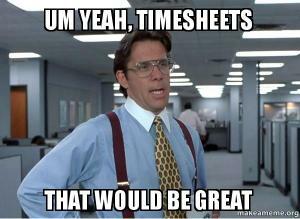 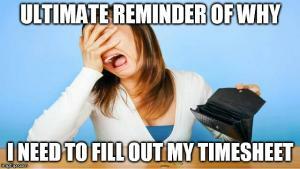 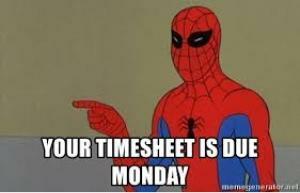 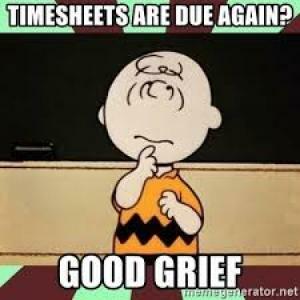 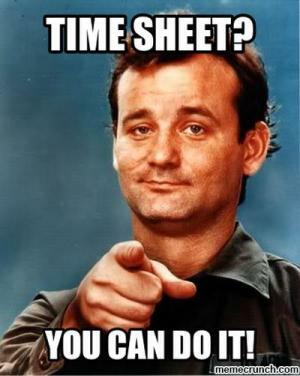 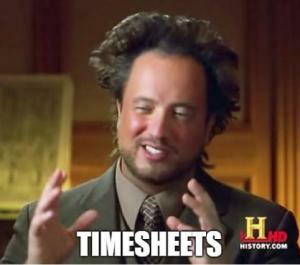 Spice up your next timesheet reminder message with a funny timesheet meme. 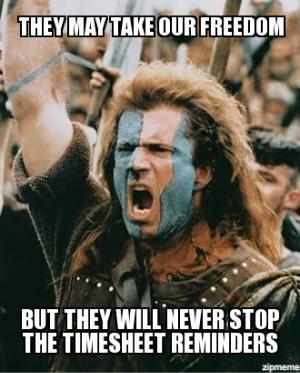 And hey, if you’re tired of sending the reminders yourself, you can always set up automatic reminders and Clockify will send them for you. 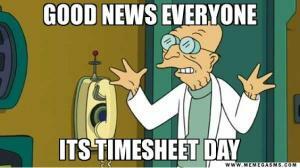 It just so happens that we made a super-comprehensive collection of daily, weekly, and monthly timesheet templates. 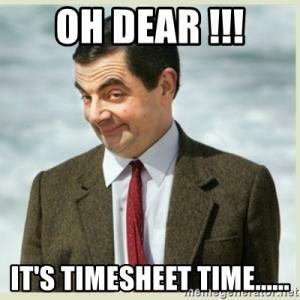 Download your free printable timesheet templates here. 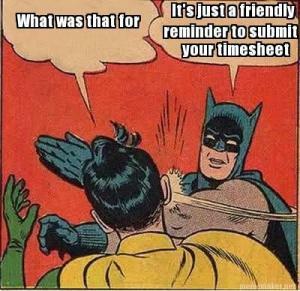 Clockify gives you the option to automate timesheet reminders and saves you much of the hassle. 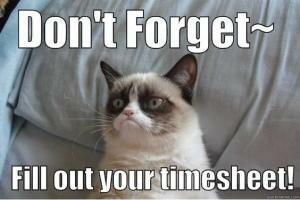 Learn how to set automatic reminders here. 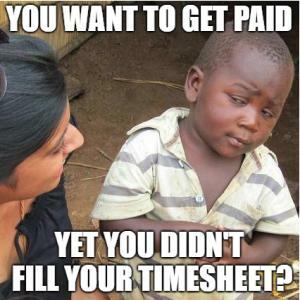 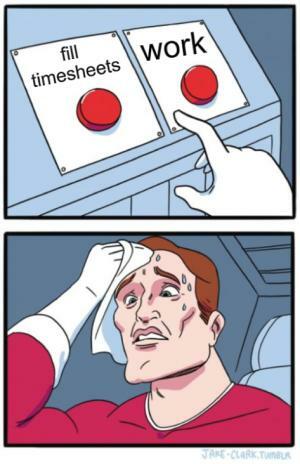 Create your own memes with imgflip’s Meme Generator. 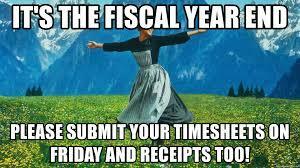 Let us know via Twitter and we’ll add the funniest memes to the list. 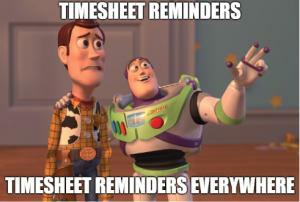 See how you can set up automatic reminders.